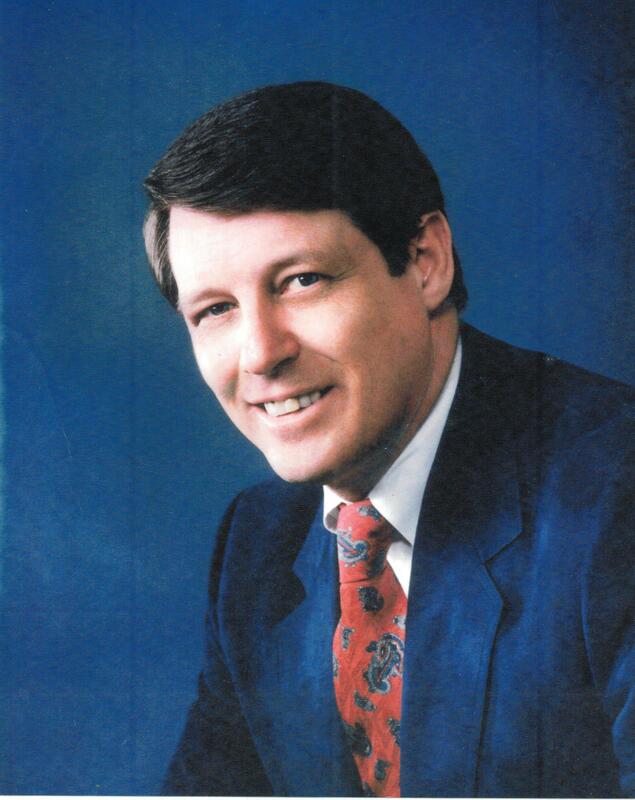 The Gerald Family of Sweetwater was the first recipient of this award to honor an individual or group who made a lasting contribution to sports in the Big Country. 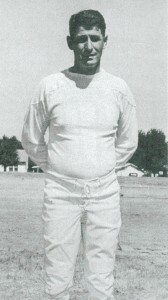 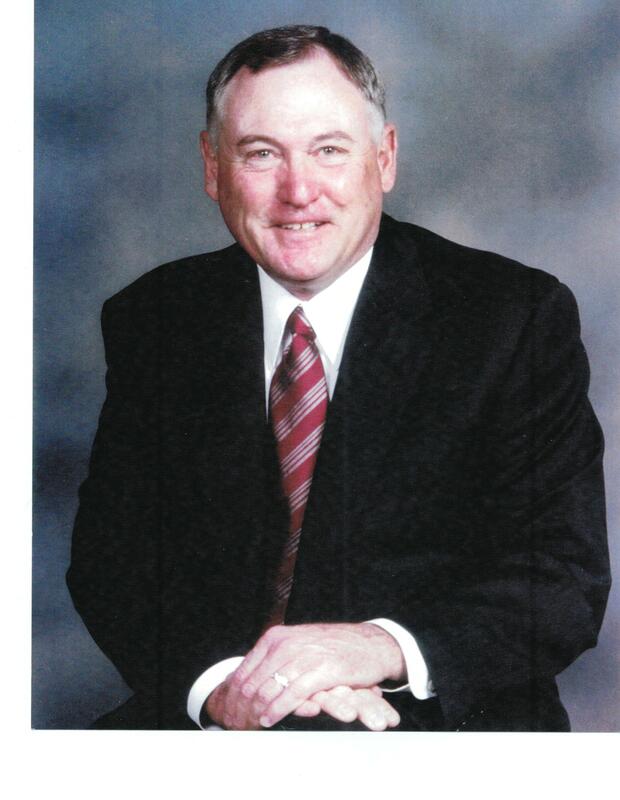 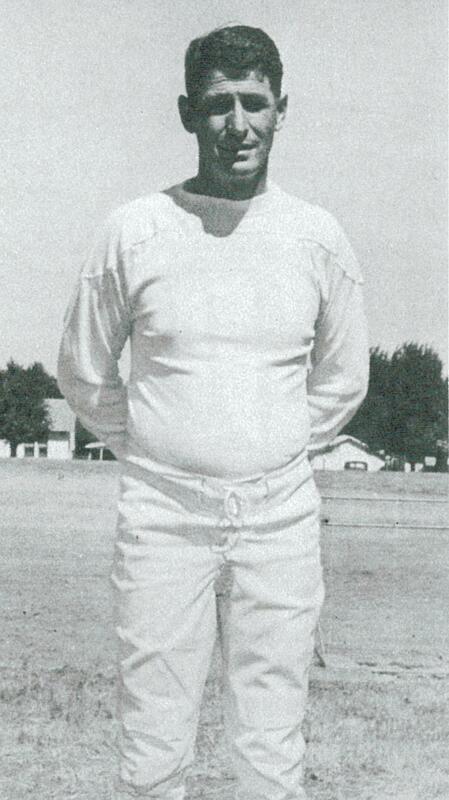 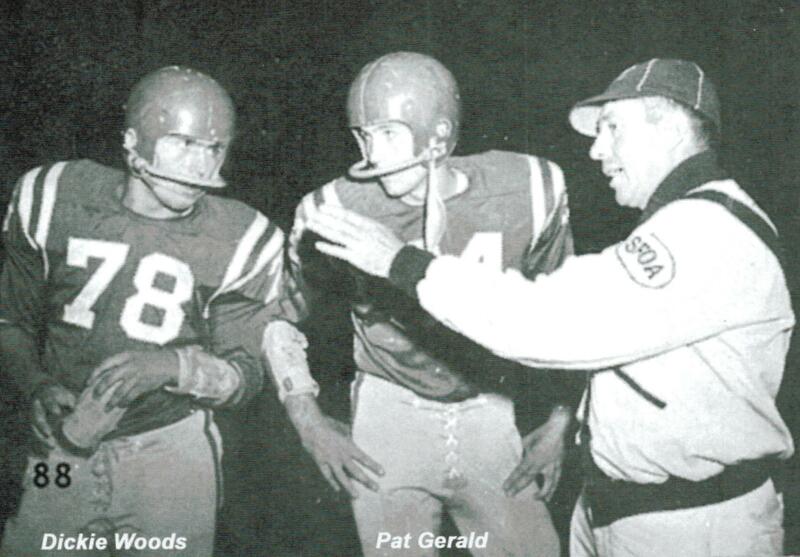 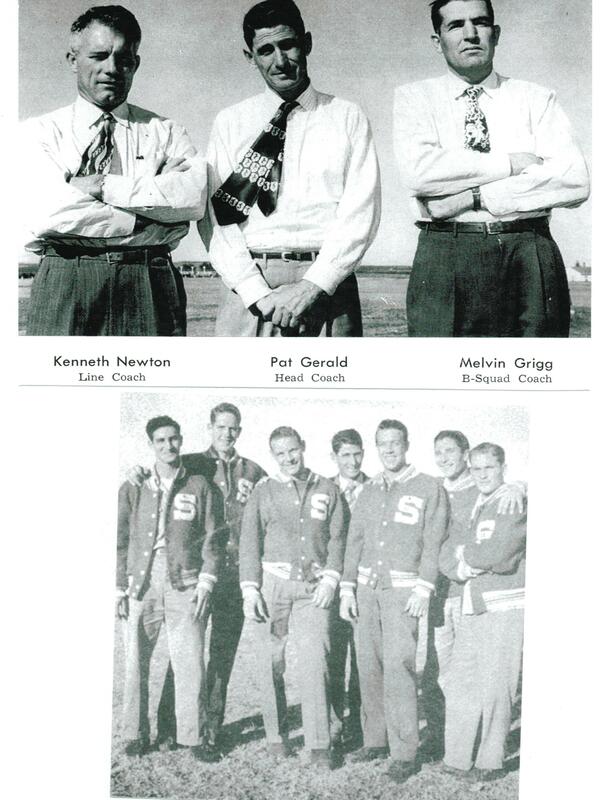 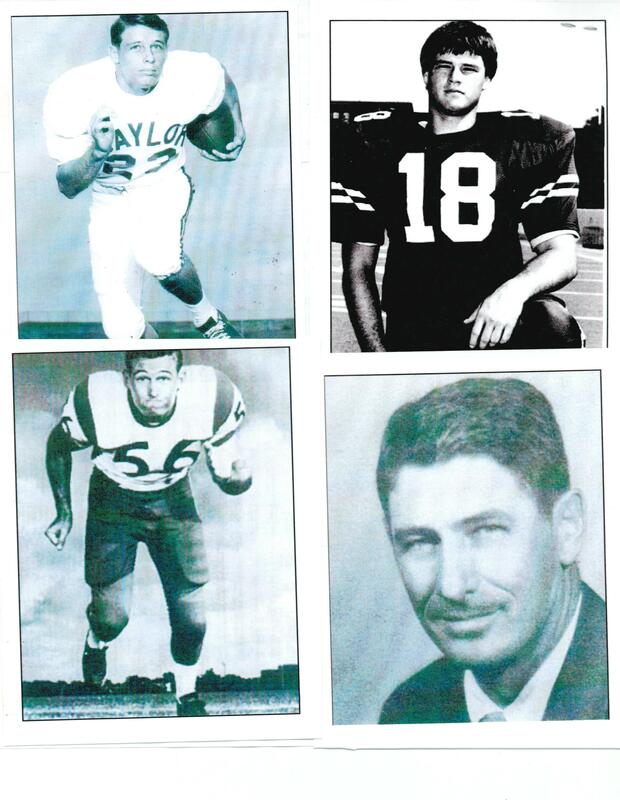 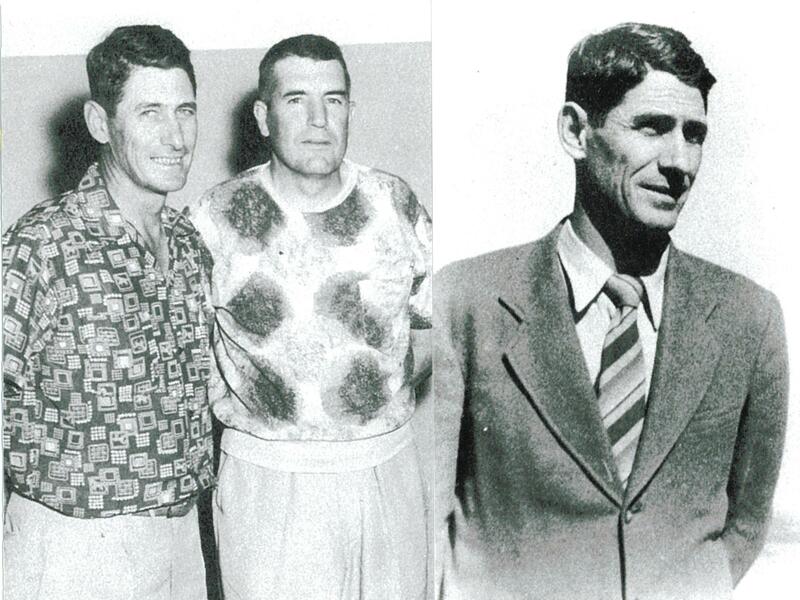 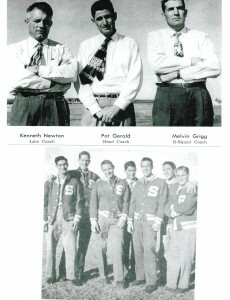 Pat Gerald, deceased, was a long-time high school coach and head football coach at Sweetwater from 1945-54. 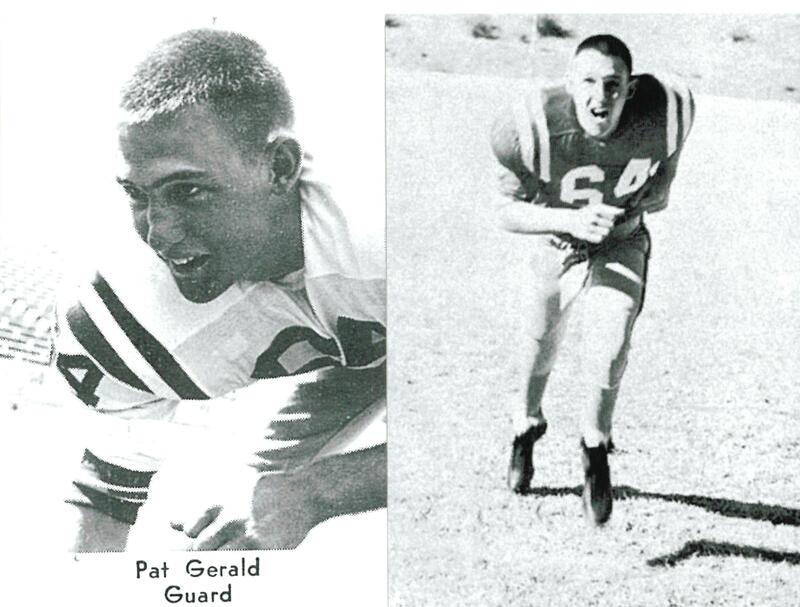 He was honored with his two sons Patrick N. Gerald “Pat” and Joe along with his grandson, Patrick S. Gerald, Pat’s son. 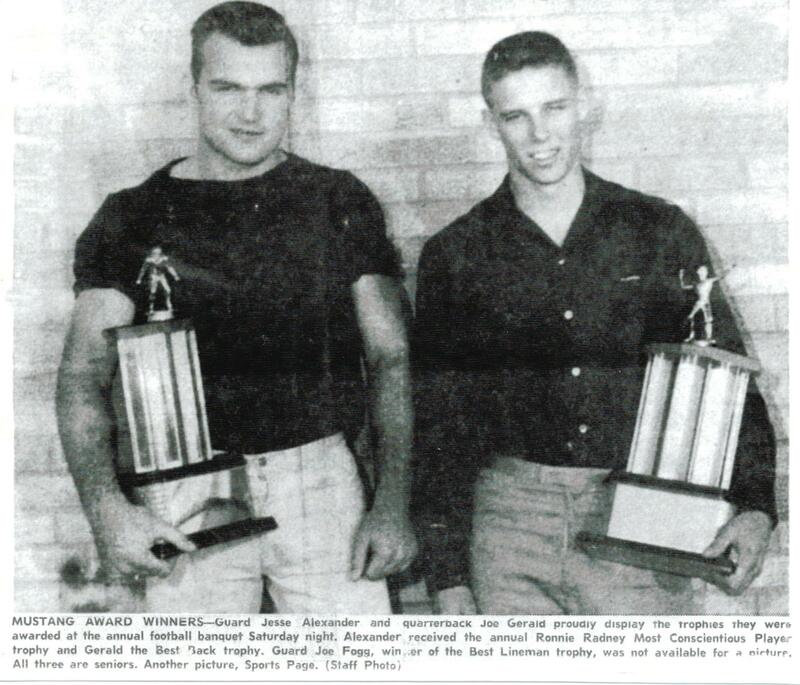 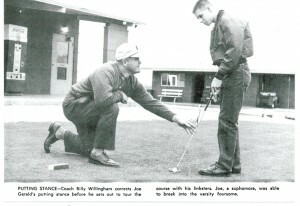 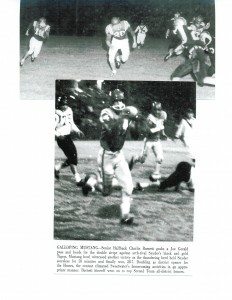 Pat N. was all-state in 1957. He played in the ‘58 Texas HS Coaches Assoc. All-Star game and played at Rice. 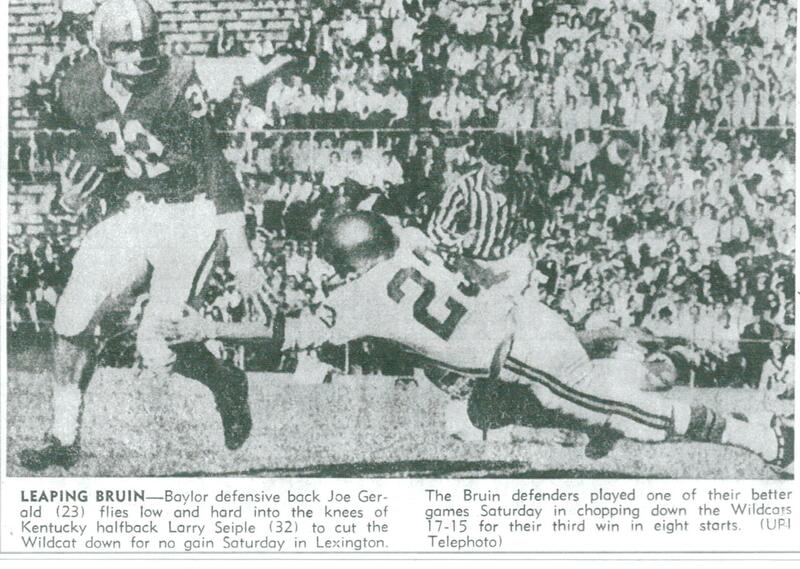 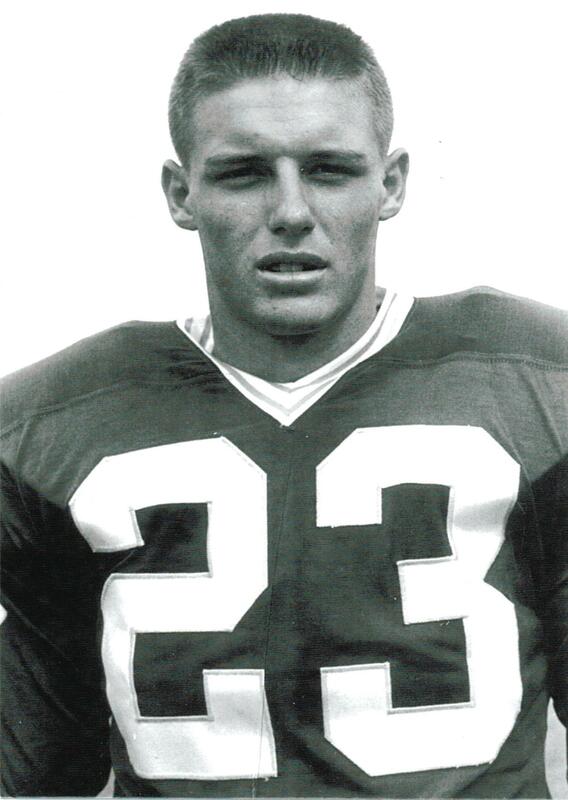 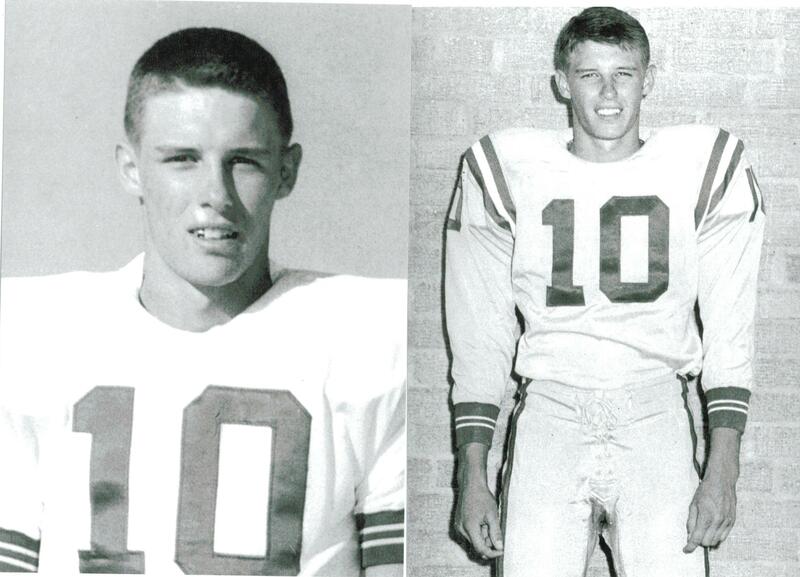 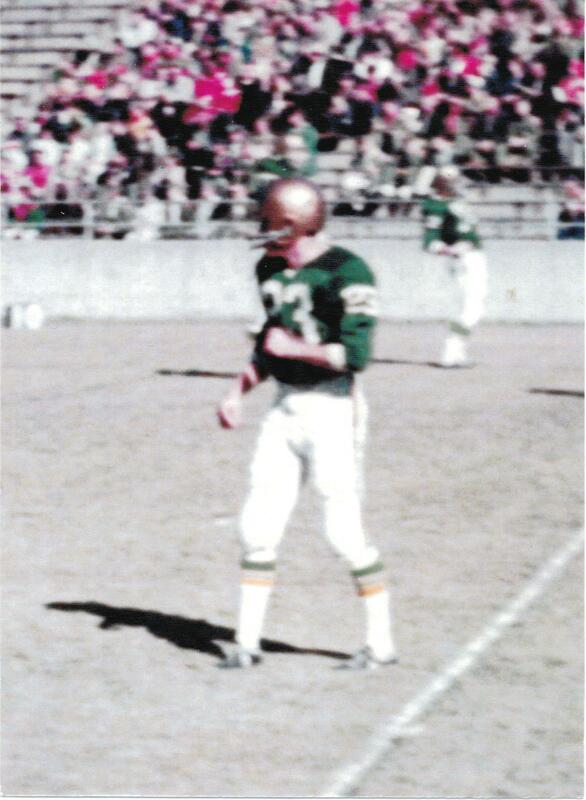 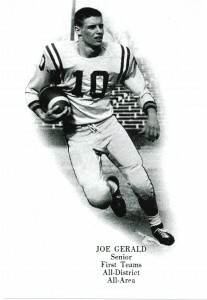 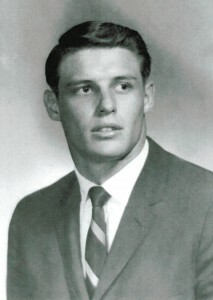 Joe was an all-region quarterback and defensive back at Sweetwater in ‘60 and a three-year letterman as a defensive back at Baylor. 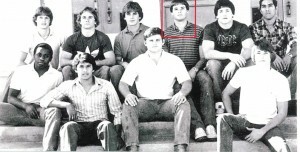 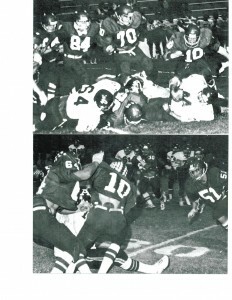 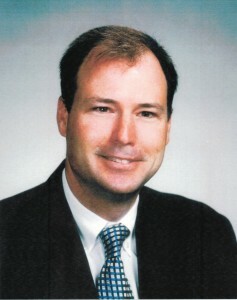 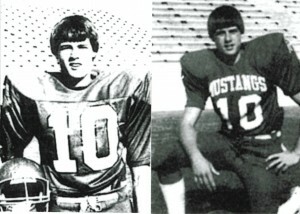 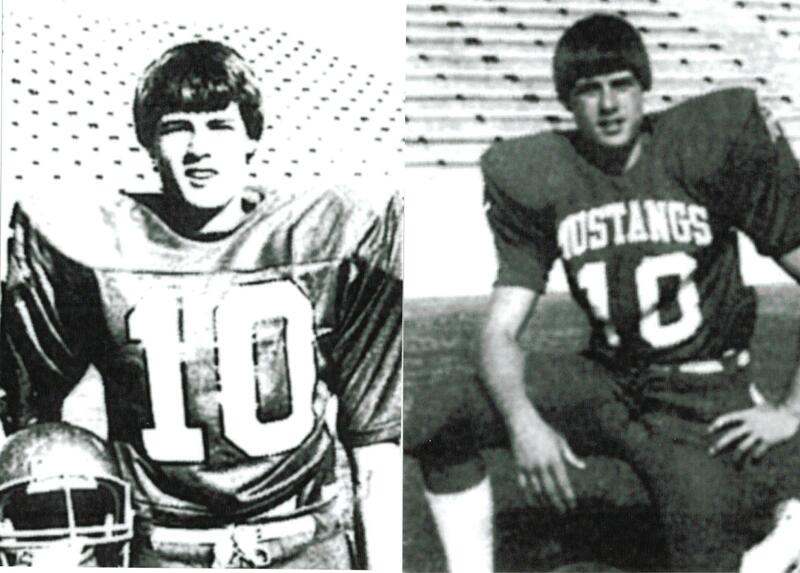 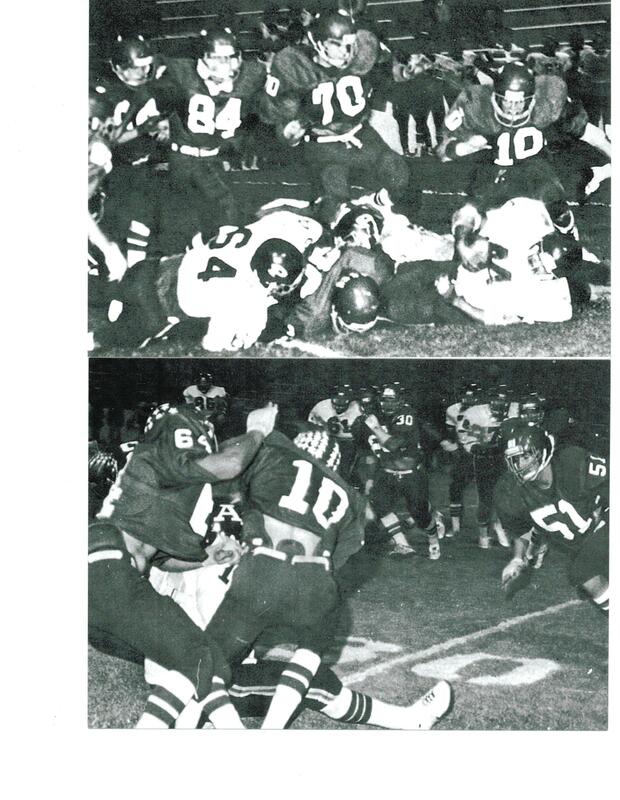 Patrick S., was an all-state linebacker at Sweetwater in 1982. 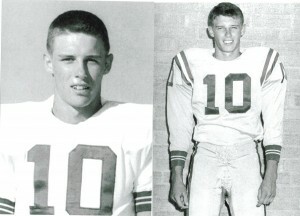 He went to Rice on a football scholarship and later transferred to Texas Tech. 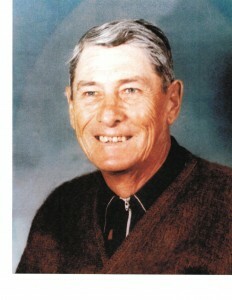 He died unexpectedly in 2007 at the age of 43.